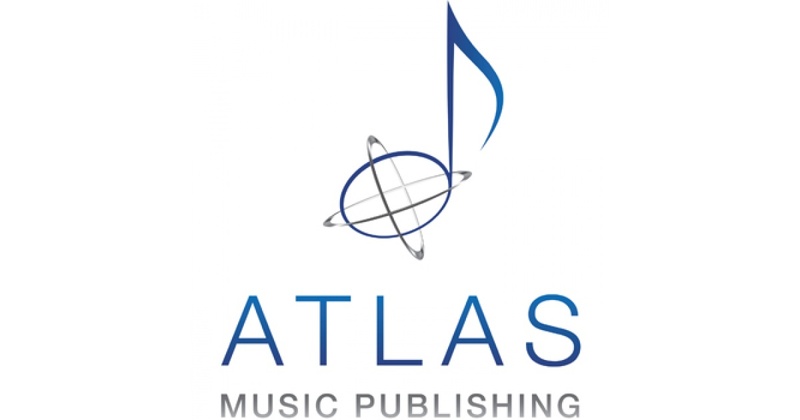 Scooter Braun‘s Ithaca Holdings has acquired Richard Stumpf‘s Atlas Music Publishing, home to Brandi Carlile, as well as tracks from Ed Sheeran, Drake, Nicki Minaj, John Legend and more. Atlas will continue to do business out of its offices in Nashville, New York and Los Angeles. The news follows the recent revelation that Braun’s Ithaca Holdings has teamed with former BMG president Zach Katz for the investment group Raised In Space Enterprises. In September 2018, Atlas Music Publishing signed Carlile and announced the opening of a Nashville office run by Tracy Gershon.